Slim Jewel Cases provide the same great storage capacity as the standard Jewel Case, but do so in half the thickness! Slim Jewel cases are only 5.2mm wide. 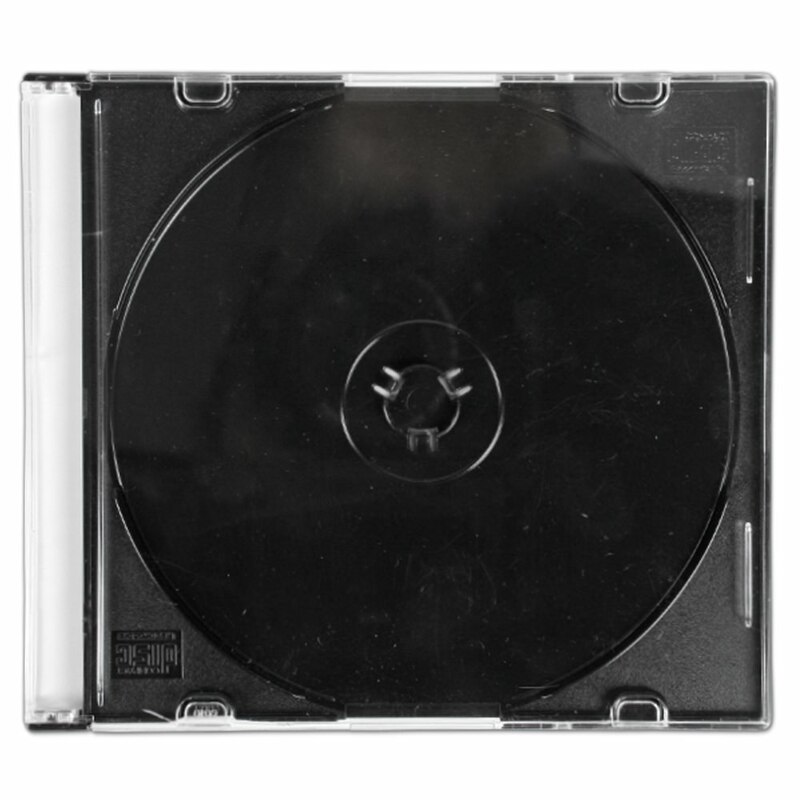 Cut the depth out of your CD jewel cases without cutting performance! 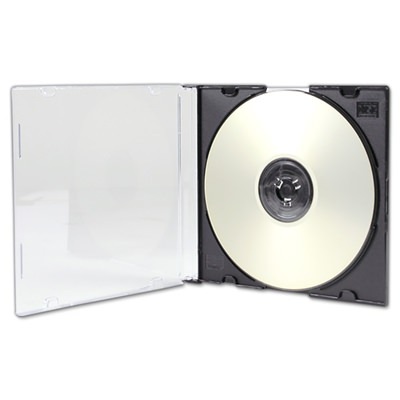 These super Slim Jewel Cases hold your CD or DVD disc securely in place and protect it from damage. Clear cover has tabs for holding a custom printed insert or other printed materials.